New Disclosure & Sam Smith Project? Confirmed! Disclosure has been bombarding us with news and the last one to come may just be the best one yet! So it turns out that Sam Smith and Disclosure are currently working on a new project and by the looks of it the unknown track will be featured in Disclosure’s sophomore album ‘Caracal’. You might have thought that the heavenly ‘Latch’ would be the be-all and end-all for this collab but you were wrong! 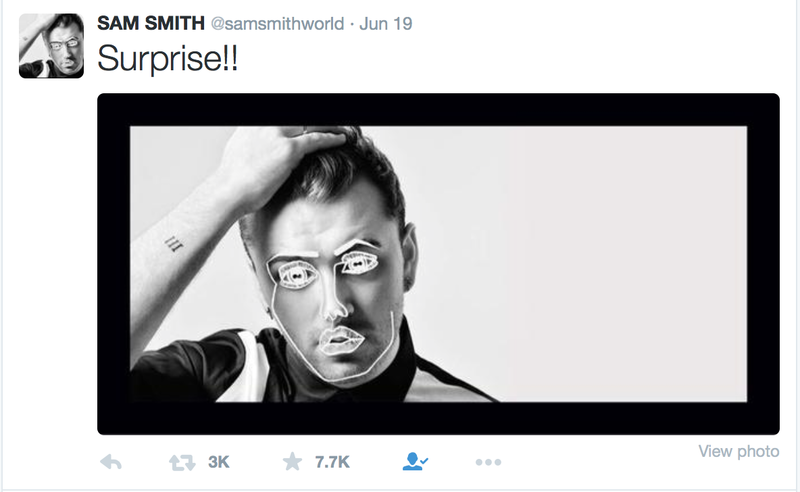 Sam Smith tweeted a Disclosure-typical photo of himself with a ‘Surprise! !’ statement to match. It didn’t take the Disclosure bunch long to confirm it too. That’s all for now folks! We’ll just have to wait and see what the guys have in store for us but as soon as the track is out, I’ll be posting it on here.